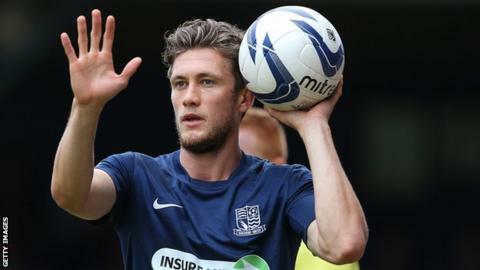 Southend United have handed a new two-year deal to defender Ben Coker. The 24-year-old has played in all but one League Two game for Phil Brown's play-off chasing side this season. He joined the Shrimpers in the summer following his release by Essex neighbours Colchester United. "I've been really impressed with how the manager works, and believe he can really help me to continue developing as a player," the former Histon left-back told the club website. "I've really enjoyed my time here so far and I believe this club is moving in the right direction." Southend have the option to extend Coker's deal by a further year.